We assist in the negotiation, preparation, review, and revision of all documentation connected with business/professional practice sales, acquisitions, and mergers. While we have been engaged to represent clients in a broad spectrum of business endeavors, our extensive involvement with health care practice sales has given us unparalleled experience in that area. The professional relationships that we have established with appraisers, business management consultants, brokers, accountants, and lenders allow us to bring a full spectrum of services to our clients. We are experienced in the formation and maintenance of professional and business corporations, limited liability companies, general partnerships and limited liability partnerships, and in the use of these entities to achieve tax, liability, and financial goals. In addition, we are often called upon to draft or interpret buy-sell agreements, deferred compensation agreements, shareholder agreements, reorganization and dissolution documents. 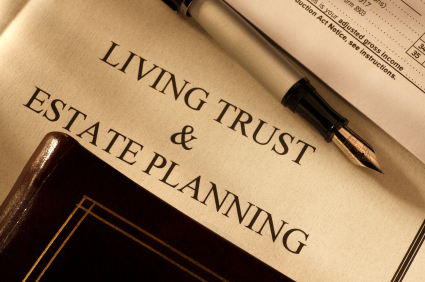 We assist clients in the development of a strategy that protects their families, avoids probate, and minimizes estate taxes through the use of revocable trusts, life insurance trusts, charitable remainder trusts, family limited liability companies, dynasty trusts, IRA trusts, special needs trusts, and planned gifting programs. 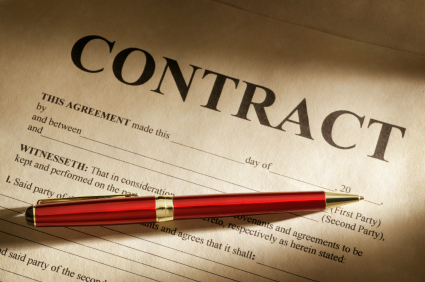 We prepare and review acquisition and sale documentation, commercial leases, construction contracts and work agreements. We are asked to review and negotiate loan and security documentation on behalf of investors and developers. Our experience encompasses all aspects of planned unit development, condominium, and community association law and documentation. We have coordinated the services of engineers, surveyors, lenders, title companies and the Oregon Real Estate Agency, and prepared all legal documentation on a number of condominium and planned unit development projects.